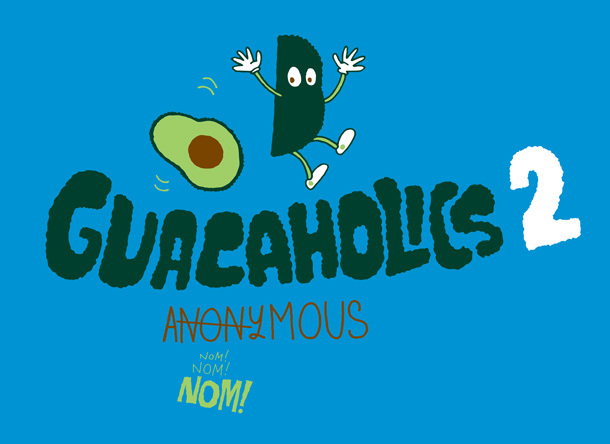 Poe's Kitchen at the Rattlesnake will be the venue for Guacaholics Anonymous 2 on August 9th from 6:00PM to 8:00PM. Sample delicious guacamole from some of Boston's best guacamologists, including Zocalo, Ole, Temazcal Tequila Cantina, La Verdad, El Pelon, Boloco, Papagayo, and Anna's Taqueria, along with a handful of some amateur guacquistadors, as well. (Did we just make up 2 guacamole related words? Yes.) Once again, we're excited that the bulk of the proceeds will go to supporting local hunger relief organizations Lovin' Spoonfuls and Community Servings. Additional event awesomeness possible, and some of the good stuff above subject to change.